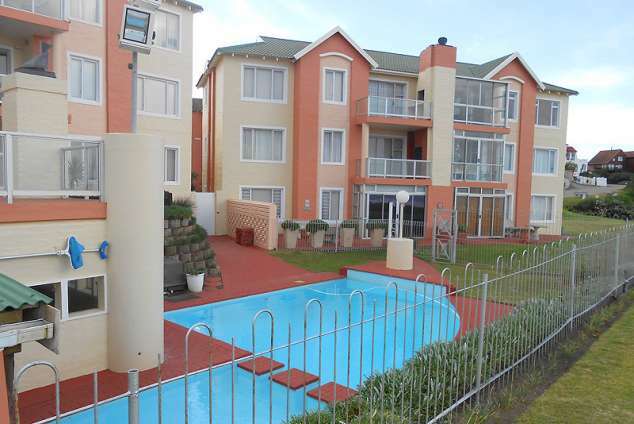 The Astons 35 - Jeffreys Bay Accommodation. Surfing in Jeffreys Bay - South Africa's surfing capital! The world's highest bungee jumping only 30 minutes drive Or why not drive through the Garden Route down to Knysna - about 2 hours! Walking distance to the Shark Aquarium in Aston Bay - a 15 minutes walk. Doctors and Public services all available in Jeffreys Bay - 5km or 1km on the beach. 6088 page views since 13 Nov, 2015. Last updated on 27 Dec, 2018.